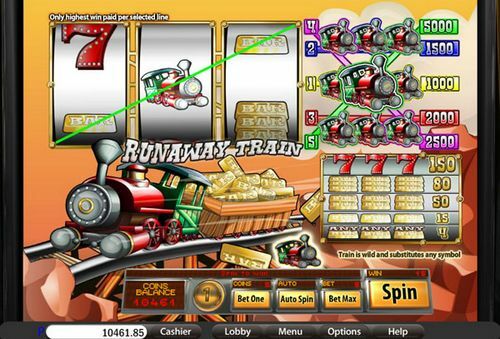 Runaway Train is a three-reel, five-pay line slot machine brought to you by the software development team at BetOnSoft. The game is available to be played online in a number of casinos where it can be played for free or for real money. 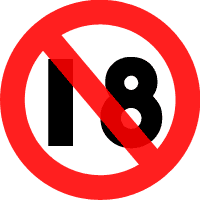 The free version of the game is a great idea because it enables the player to experience the game without having any of their bankroll at risk. When you are ready to spend your weekly wages, you can play for denominations ranging between $0.01 and $1 per spin and wager up to five coins. The graphics are superb with the whole screen set against a backdrop of a runaway trains. 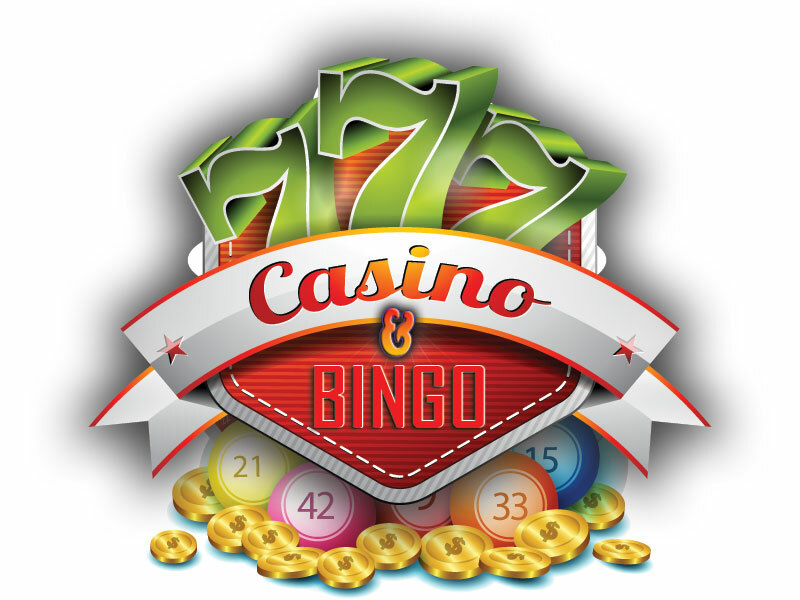 The layout is your standard three-reel layout with the three-reels situated in the top left hand corner; pay table standing tall and proud on the right and the main logo bottom left. The symbols on the reels are lucky number sevens and the one, two and three bar symbols, but the bar symbols have been replaced by bars of gold bullion. Ruby Reels is a game with a wild symbol and the runaway train symbol represents it. The wild symbol substitutes for all other symbols when creating winning combinations. In addition top the wild symbol Runaway Train also has a special auto play feature. This feature enables you to set a predetermined number of spins and let the slot machine do the work for you. The jackpot on Runaway Train is for 5,000 coins and it is activated when you hit three red seven symbols on an active pay line. Written by Alex, who loves visiting Redbus online bingo sites whenever she has some spare time. She's rather a big gaming enthusiast, who enjoys blogging about all her latest finds and wins!